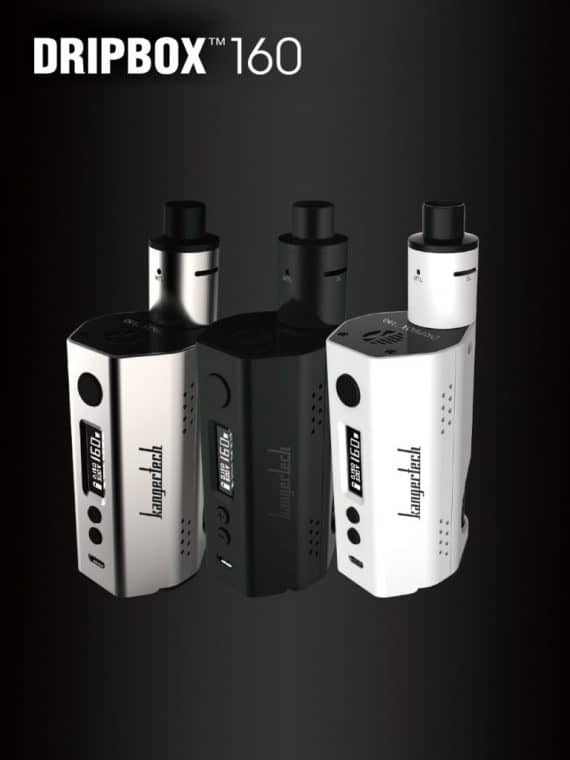 The Kanger DRIPBOX™ 160w TC is the newest beautifully designed mod from Kangertech that builds upon the success of its original DRIPBOX starter kit concept. 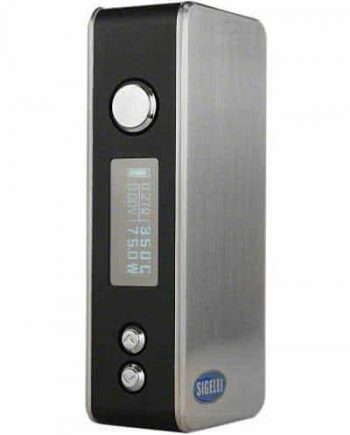 Kangertech listened to its customers’ feedback and improved the performance of this this powerhouse, now with a max wattage of 160 and featuring dual 18650 batteries. Featuring the convenient “squonker” design, the Drip Box 160 is equipped with a novel juice delivery mechanism that gives you all of the benefits of “the dripping experience” without the hassle of constantly dripping. 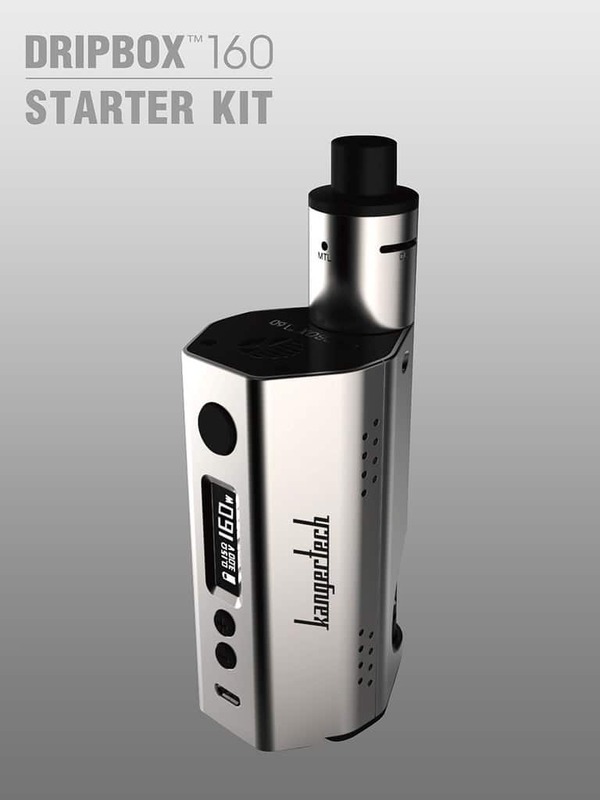 The KangerTech DripBox 160w TC uses a removable 7mL bottle encased within the mod itself. 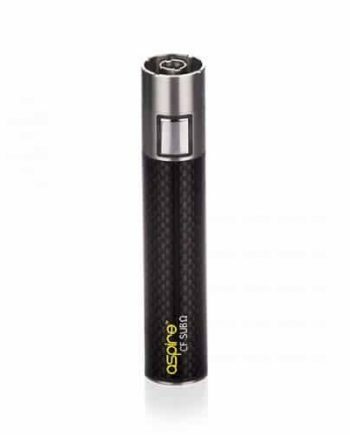 The mechanism ingeniously allows e-liquid to saturate the cotton with a simple squeeze of the bottle located at the bottom of the device. Once delivered, your cotton is now ready to be used, giving you outstanding flavour and cloud production. Available in Black, White and Silver, these new mods are stylish, affordable and convenient! 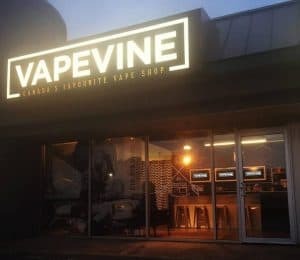 The Subdrip RDA features Pre-Built 0.2ohm Kanthal drip coils, and an all new Velocity Style RBA base, which can be rebuilt to your own preference. The RDA can be dripped on the same way as traditional drippers, but offers the squeeze bottle for the users convenience. 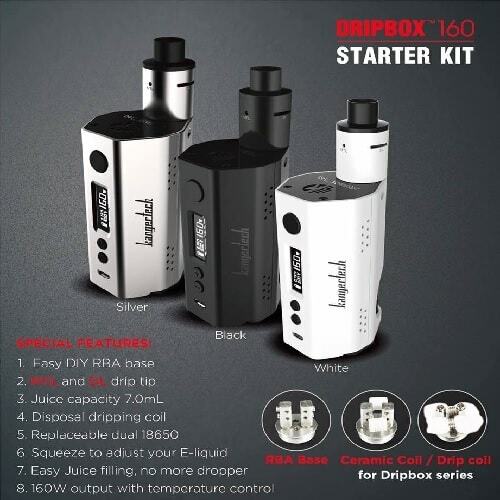 The DripBox 160 TC device has a Variable Wattage range of 7-160w, and features a new Temperature Control Suite, for use with Ni200 Nickel, Titanium, Stainless Steel and Nichrome 80 wire types. The DripBox 160 requires 2 18650 High Amp Lithium-Ion Batteries (sold separately) and features a Micro USB charging port. 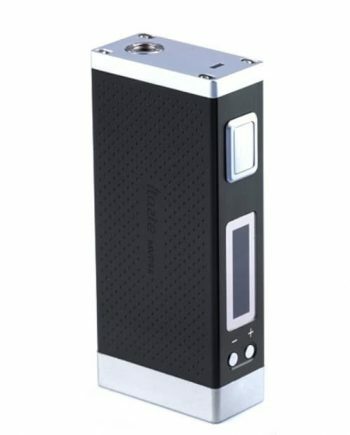 NOTE: The SubDrip RDA and DripBox 160 device are compatible with other devices or tanks, but may disable the juice delivery system. The Kanger SubDrip Atomizer uses an all-new MTL (Mouth-to-Lung) or DL (Direct-to-Lung) airflow system with labeled airflow options. 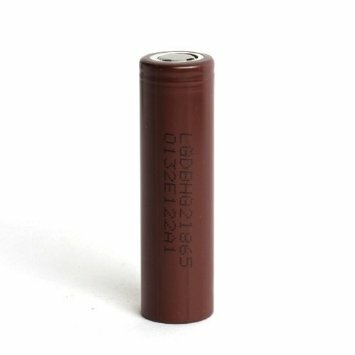 Requires Two (2x) replaceable 18650 batteries (sold separately). 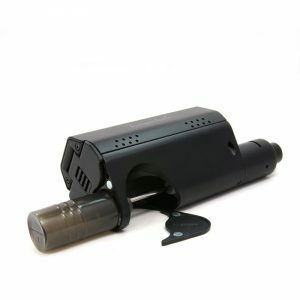 Tip for new users: We strongly suggest 6mg nic eLiquid or lower with this atomizer. Sub-ohm atomizers tend to produce a stronger “throat-hit” than standard resistance atomizers. Using this atomizer with a nicotine level above 6mg will usually taste harsher, due increased vapor production and flavour. Comes in: Black, Red or Silver.